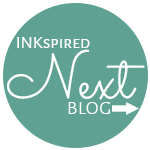 Welcome to our 1st Birthday INKspired Blog Hop. 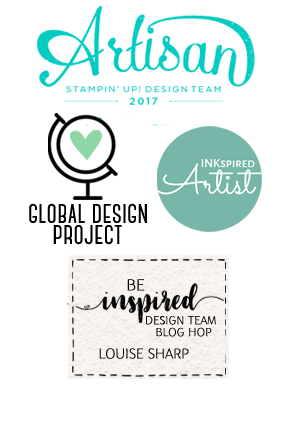 It's hard to belive we have been 'hopping' for 12 months already! You may have just arrived from my friend Lisa. 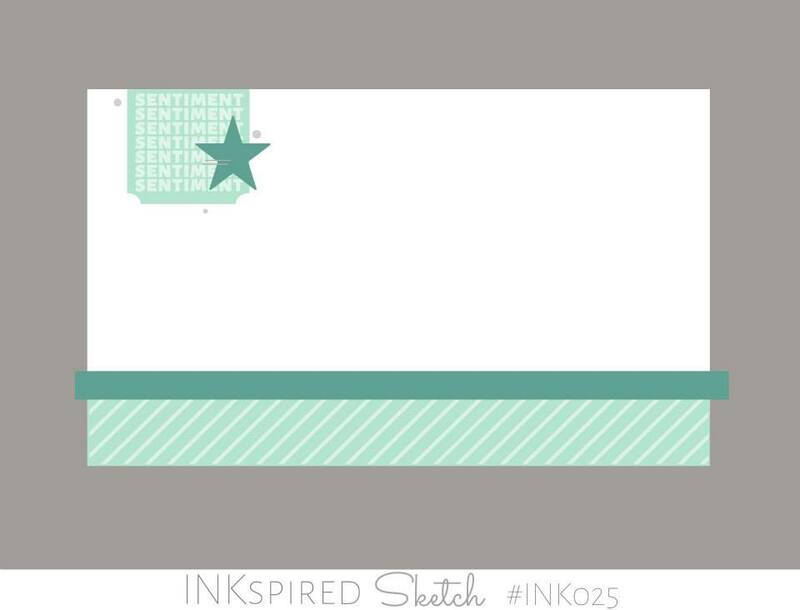 This week, we not only have a sketch challenge from Teneale, but also to have to theme our projects around Celebration / Birthday / Party. My gift hamper has been made for a celebration of sorts! My bestfriend Mehgan, from Arizona, has recently moved into a new home and wanted to create a sweet (pardon the pun) house-warming gift. 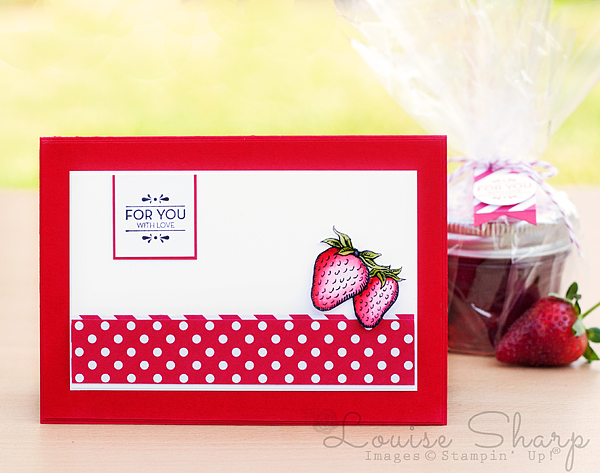 I love the strawberries from the Market Fresh stamp set and knew I wanted to create something special for Mehgan's new home. I know she's going to love it! And yes, I called it Strawberry JAM, not JELLY! I used Stazon Ink on Shimmer Paper and coloured the strawberries by pushing ink into the lid of Real Red ink pad and picking up the ink with an Aqua Painter, carefully colouring staring from where I want the darkest amount of colour and blending it out. 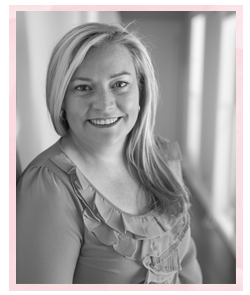 Next on the hop is my beautiful, amazing, talented, friend, team member and cousin....yes she is ALL those things and more...Marlene. 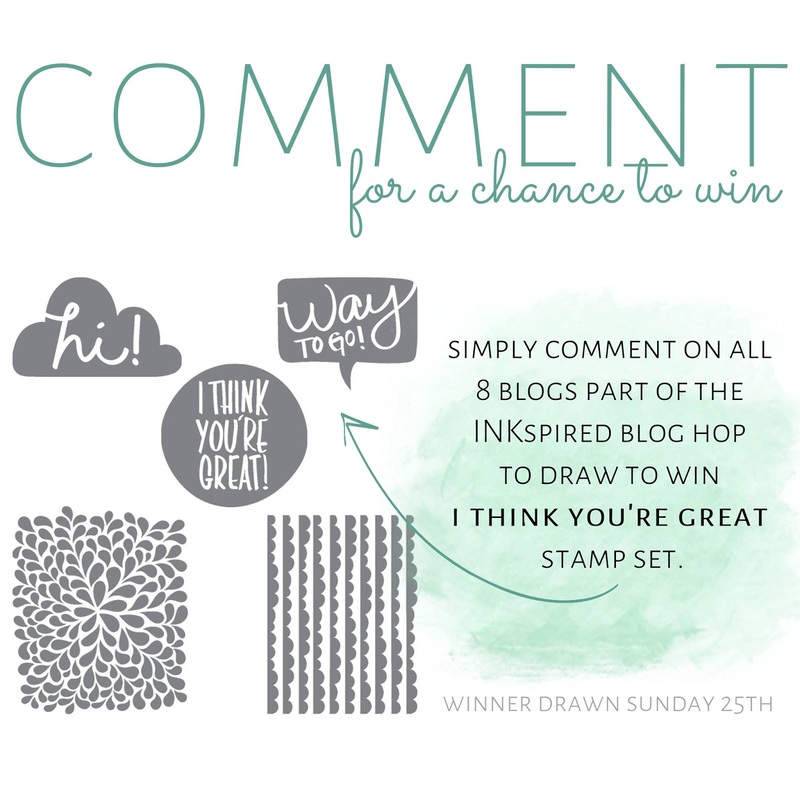 Would you like a prize? 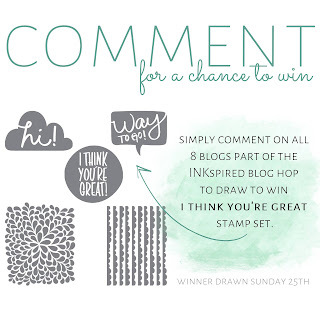 Sure you would....make sure you comment on all the amazing projects in our hop for your chance to win this stamp set! Absolutely beautiful Lou, Mehgan will loooove it! Whoops sorry Louise my beautfuil granddaughter is help me wright a comment to you but hit the delete. So sweet Louise just like you. Your friend is going to be very excited to receive and amazing hand make gift (the best kind of gift I say). 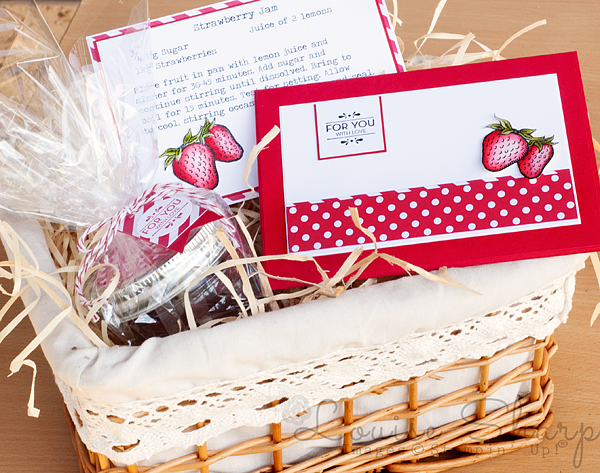 I lived is the states for a sort time and had a wonderful time your berry basket bring back beautiful/ fun memories. Thank you for sharing your inspiring creative talent. Louise that is so fresh looking and what a kind thought. Yes, I forgot it is called jelly in the US. 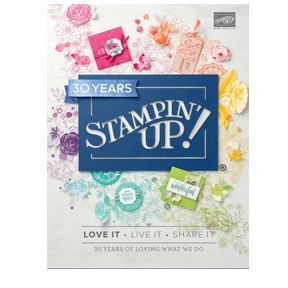 Amazing project, hands down the best creation using Market Fresh stamp set. Beautiful, bright and cheerful card! Beautiful card and gift idea Louise. In an effort to smooth relations in the new global company coming in October this American reader went to look up pikelets. The New Zealand recipe for them that was found sounded similar to what would be called pancakes. As to jam vs jelly USA style ... jelly is clear using only juice from fruit. Jam uses whole fruit chopped or cut. In the case of my own strawberry jam they are left whole.Sorry the Home Economist had to find out what the recipe was. Sometimes humor doesn't translate well.Even though we all speak a version of english. Enjoy your day!! What an adorable card! I love how it ties with the gift packaging! Gorgeous gift basket. 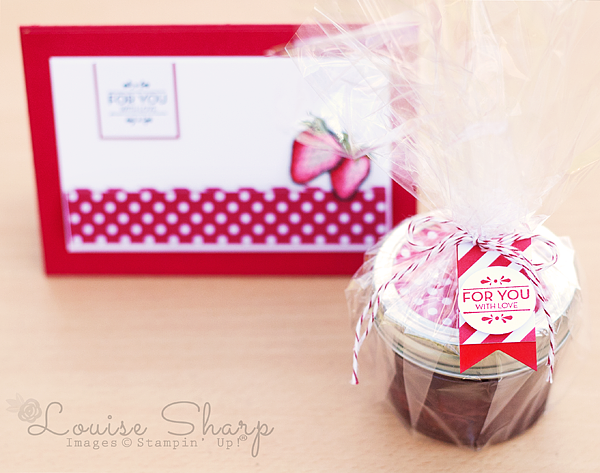 Such a great use of those strawberries to tie in with the contents of your present. Strawberries ... yum! Beautiful red!